Sage 50 Accounts is a very popular accounting package used by over 400,000 businesses – in this post I am going to run through some tips and ‘F key’ shortcuts which have made my life just that little bit easier (by saving me time swapping between my keyboard and mouse) as well as a few other tips which I have found useful when using Sage 50 Accounts (version 21). From the 1st April 2017 the National Living Wage and National Minimum Wage will increase. One of my friends bake cakes for friends and family and another will have a go at making anything from gift bags and tags to canvas artwork but when would these hobbies become a trade? 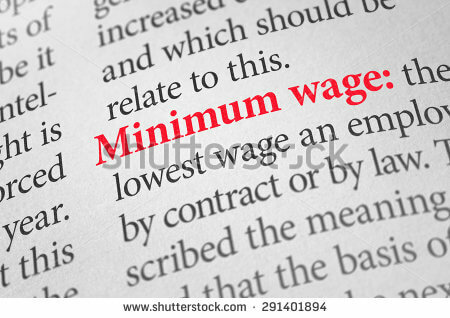 From the 1st October 2016 the National Minimum Wage has increased.